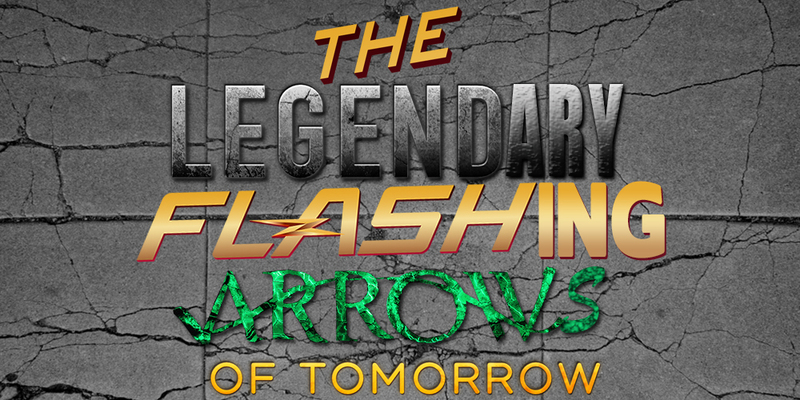 This week Anthony Lewis and Glenn Boisvert discuss Season 4 Episode 9 of The Flash (Don’t Run), Season 3 Episode 9 of Legends Of Tomorrow (Beebo The God Of War), and Season 6 Episode 9 of Arrow (Irreconcilable Differences). As per usual we talk about where the shows are heading and how they might collide with each other. Use this link to pick up some sweet Wonder Woman gear from Think Geek and support us at the same time!